At Excel Drive we know just how you feel! It's natural to be anxious about this new phase of your child's life. 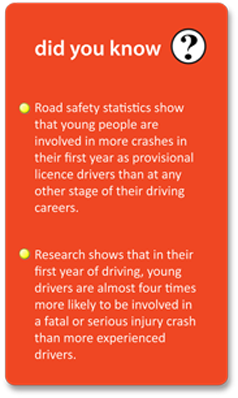 There are plenty of media reports about crashes involving young people, and you might worry about the high risk of danger when young people get behind the wheel. The most dangerous thing your child can do today is drive a motor car. 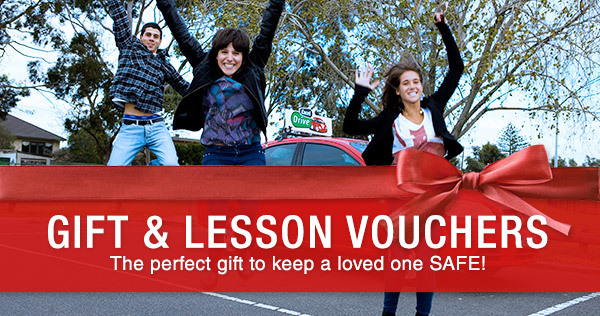 Make sure they learn with a professional driver trainer! I would like to sincerely thank your team with regards to my son Timothy’s driving lessons. Timothy passed his driving test to successfully obtain his probationary license yesterday. This experience will boost my son’s confidence. I will have no hesitation in recommending Excel Driving School to anyone who asks and I look forward to dealing with you again in a few years when my daughter looks forward to obtaining her driver’s license. How up to date are your driving skills? Are you passing on your bad habits to your learner driver? Are you up to date with the correct hand positioning while driving, mirror use requirements, correct head checks and correct timing for signal use? Are you familiar with the recommended safe following distance allowing for crash avoidance space and tailgaters? What about your road law knowledge – how up to date is that? Help us help you train your child – update your on-road skills. We can teach you to teach your novice driver. Just one or two training sessions with one of our experts will show you how to guide your child safely and efficiently. We recommend learner drivers take some lessons with an experienced Excel Drive instructor to begin with, that way ensuring they are learning the correct driving skills. Our highly qualified instructors will take your child through the necessary steps and skills to become a low risk driver. 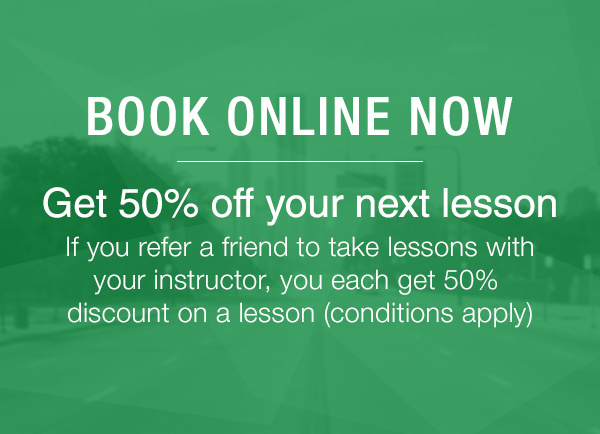 Your instructor may invite you to sit in on some lessons with your child to create a partnership, avoiding contradicting information for the learner driver. For more information please contact one of our friendly consultants today.